Long Island dining events, food events, food dining shows, things to do, food entertainment, food tasting events, wine tasting, food and wine, wine and cheese, annual food fairs, restaurant festivals, international cuisines, variety of venues in Nassau County, Suffolk County and the Hamptons, Long Island, New York. 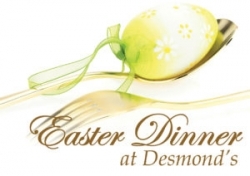 Easter Dinner 2019 at Eat Desmond's Restaurant East Wind Wading River, Suffolk County, Long Island, New York. 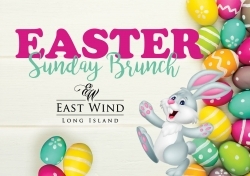 Easter Sunday Brunch and Visit with The Easter Bunny 2019 at East Wind Long Island in Wading River, Suffolk County, Long Island, New York. 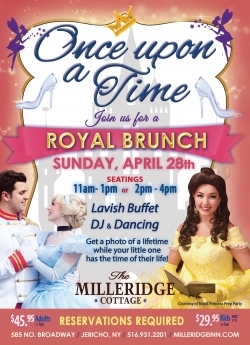 Once Upon A Time: Lavish Royal Buffet Magical Brunch at The Milleridge Cottage in Jericho, Nassau County, Long Island, New York. Islandwide Psychic Fairs Psychic Night Dinner at Zona Restaurant in Massapequa Park, Nassau County, Long Island, New York. A Mother's Kiss 15th Annual Spring Dinner Dance Grand Auction Fundraiser at Flowerfield Celebrations in Saint James, Suffolk County, Long Island, New York. 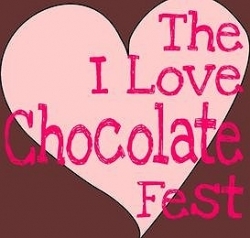 The I Love Chocolate Fest 2019 A Celebration of Chocolate at Suffolk County Community College in Brentwood, Long Island, New York. Tags: Long Island dining events, food events, food dining shows, things to do, food entertainment, food tasting events, wine tasting, food and wine, wine and cheese, annual food fairs, restaurant festivals, international cuisines, variety of venues in Nassau County, Suffolk County and the Hamptons, Long Island, New York.